Margaret is an associate in the International Trade Group, focusing her practice on sanctions and export control matters/compliance. She advises clients on a variety of compliance matters, including US primary and secondary sanctions. 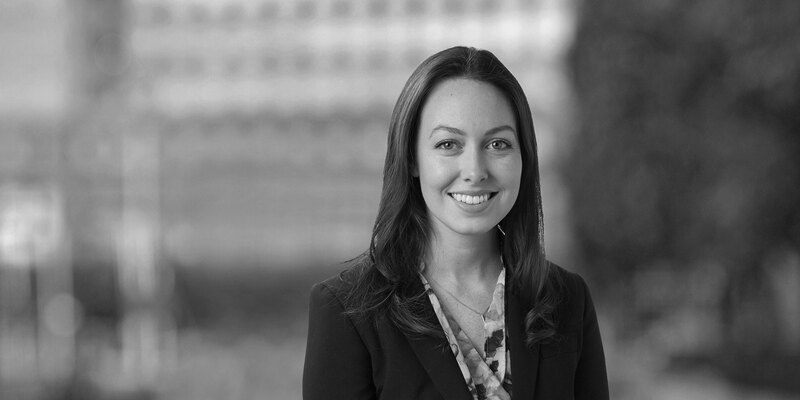 Margaret’s international trade experience also includes customs matters and trade remedy litigation, in which she has worked with clients on-site to prepare for US government verifications. She is also a member of the Firm’s Business and Human Rights group, and is actively involved in pro bono initiatives at the Firm. Prior to joining the Firm, Margaret worked in the Washington, DC office of the Florida Governor, where she specialized in international trade policy and federal relations. 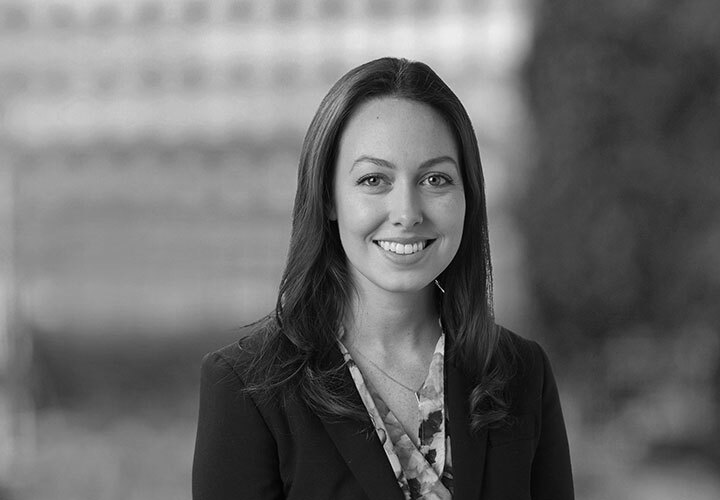 During law school, Margaret was the President of the Moot Court Team and was an award-winning oral advocate at the Charleston Constitutional Law Moot, Georgetown University Space Law Moot, and Vis International Commercial Arbitration Moot. She was the Senior Articles Editor of the Journal of Transnational Law & Policy and held an externship at the International Bar Association in London.